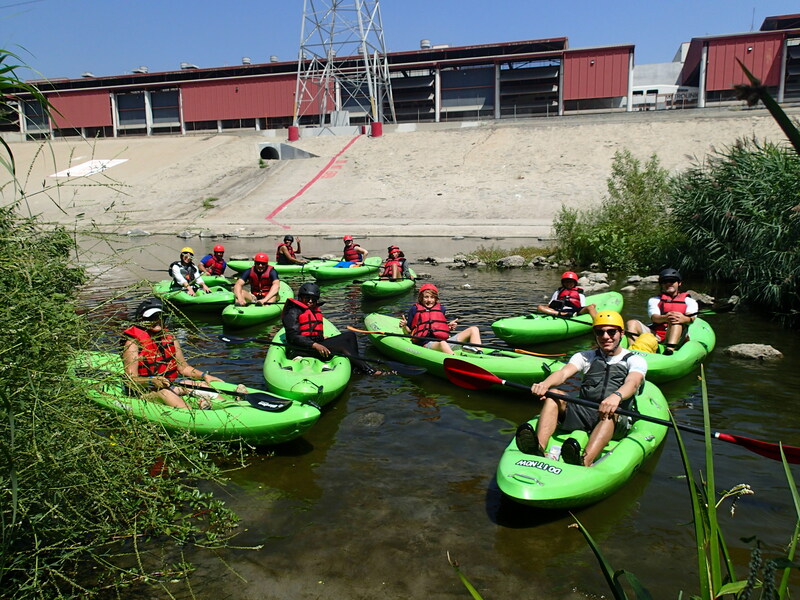 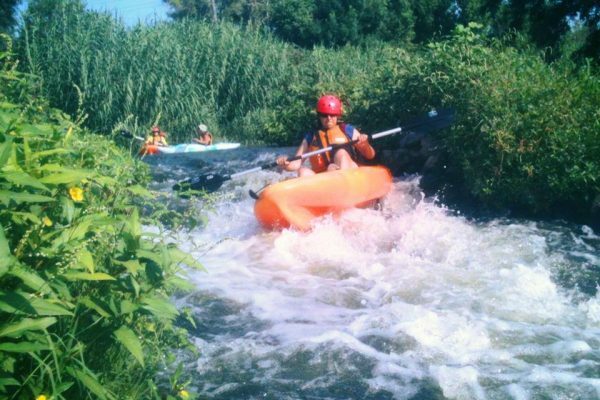 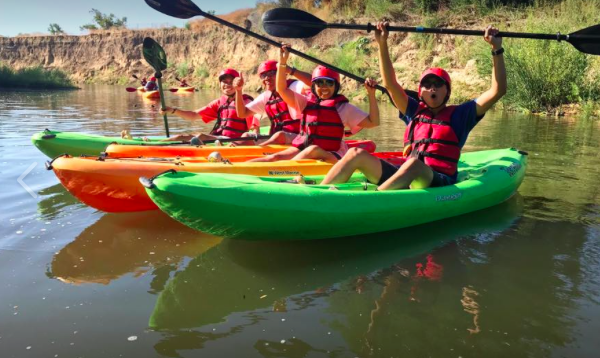 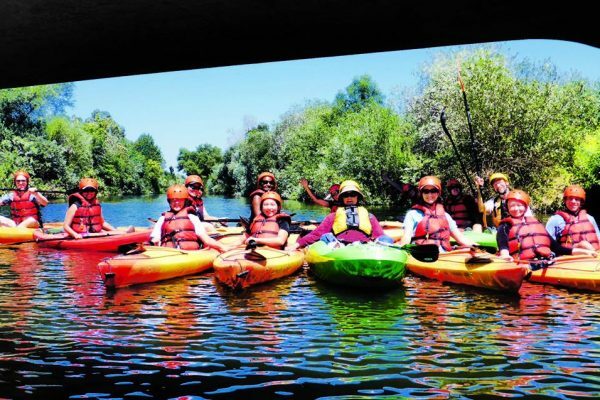 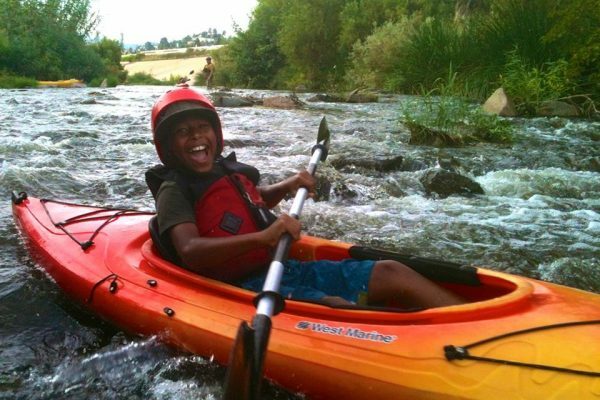 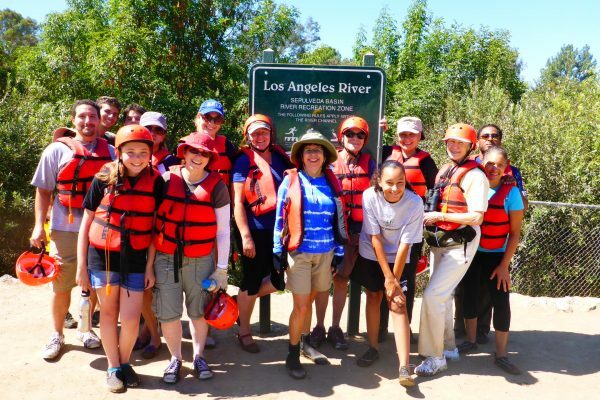 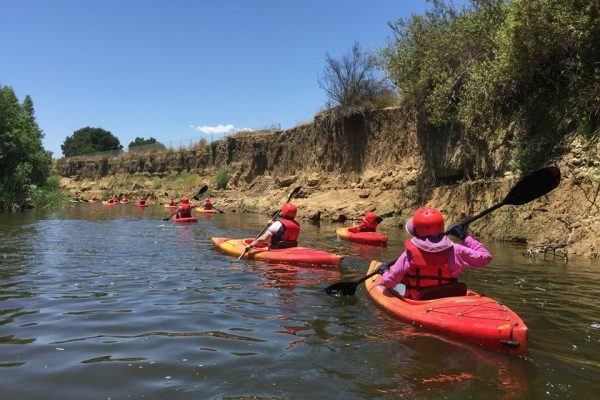 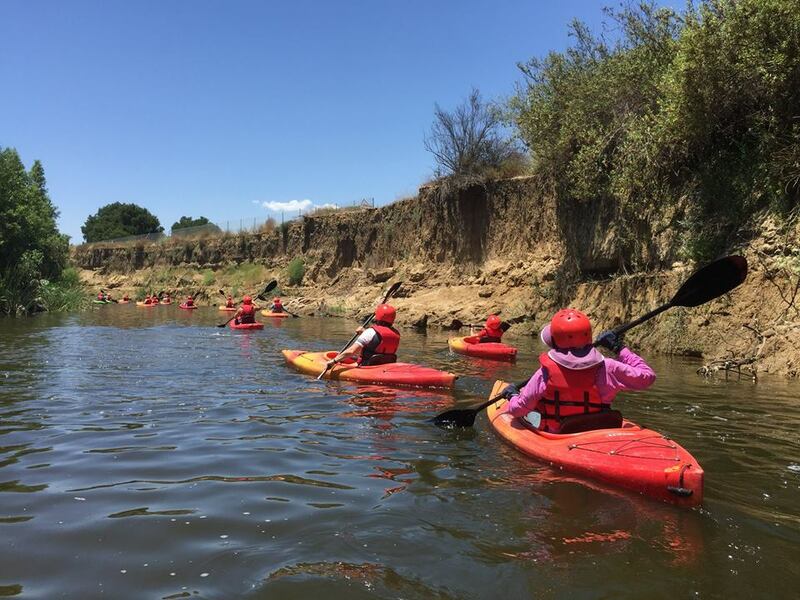 LA River Expeditions is the original boating organization on the Los Angeles River. 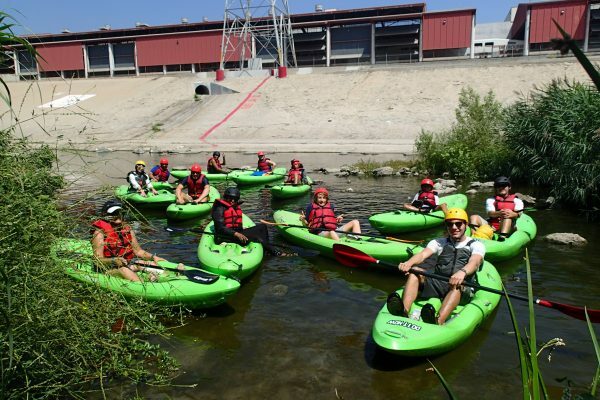 Since 2008, we’ve been on the cutting edge of proving the navigability of the LA River through our expeditions, in order to protect and revitalize our hometown river. 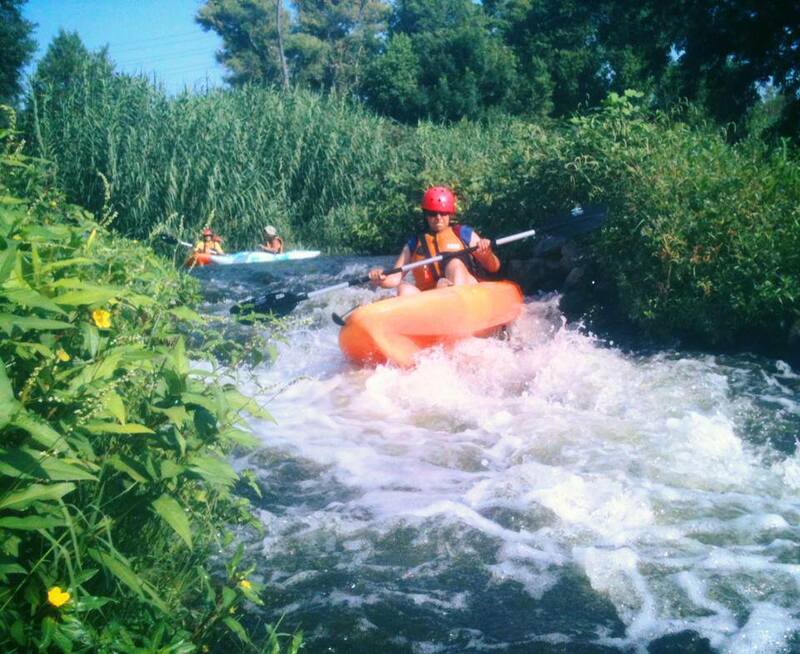 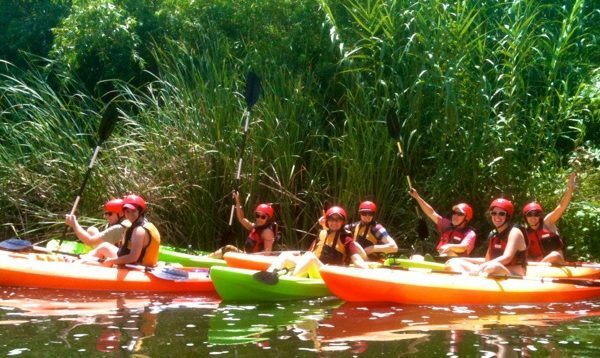 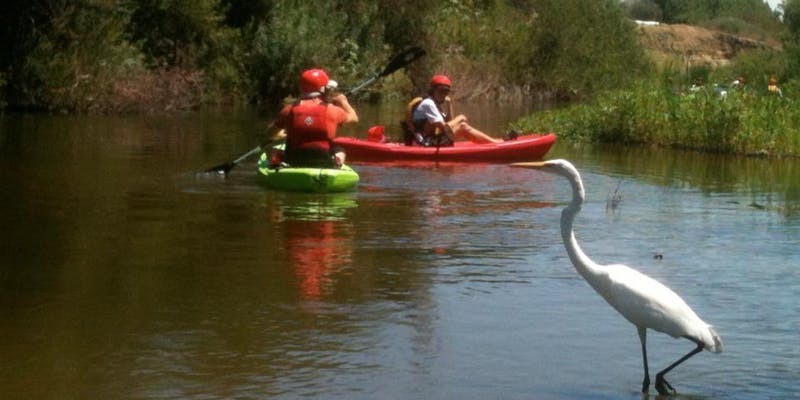 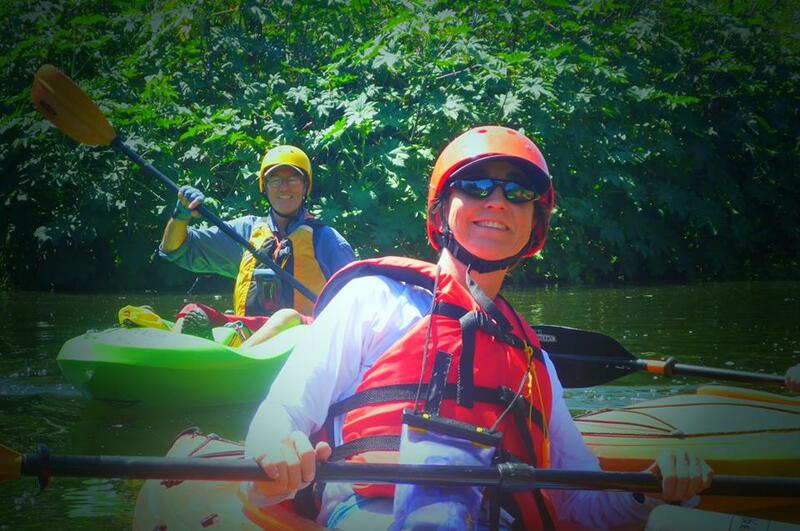 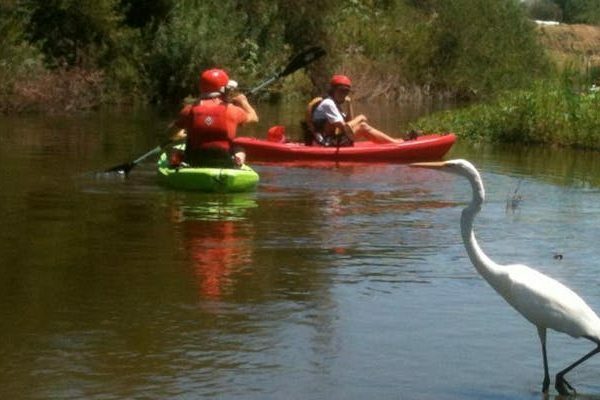 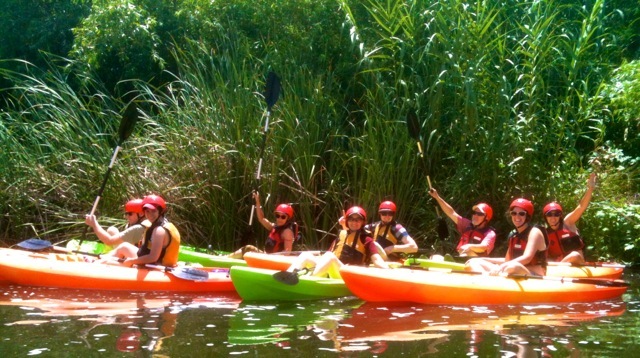 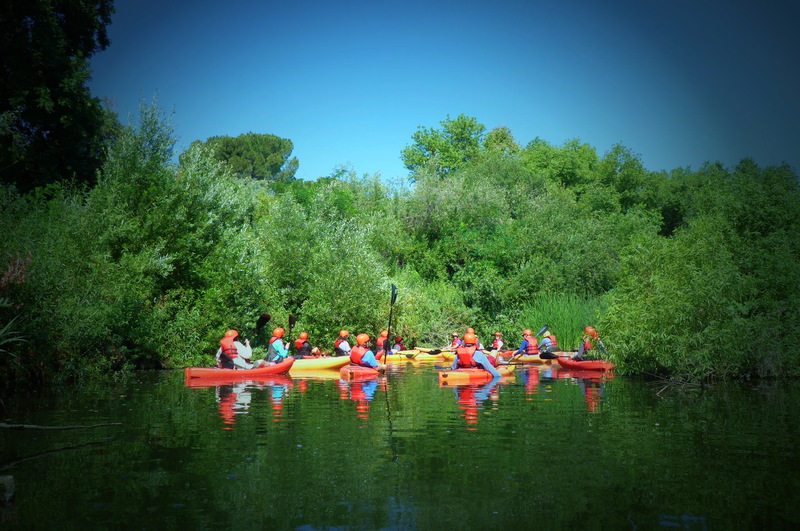 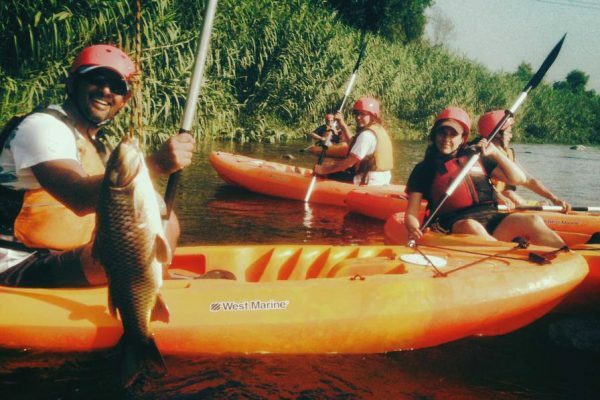 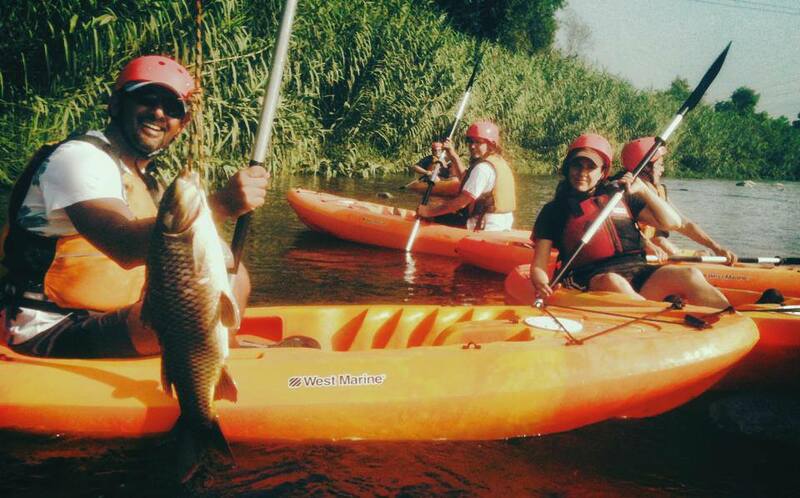 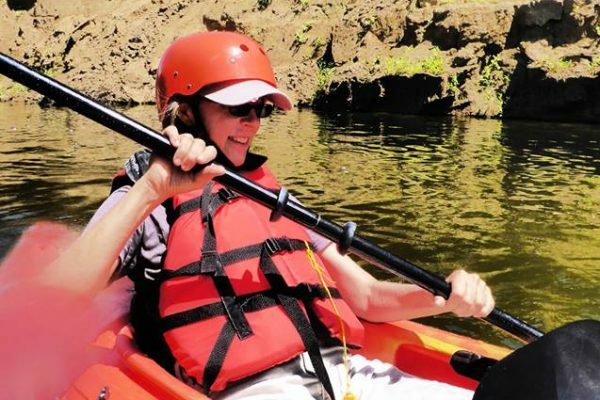 And we’ve led the way to making the popular kayak tours a natural part of life in Los Angeles. 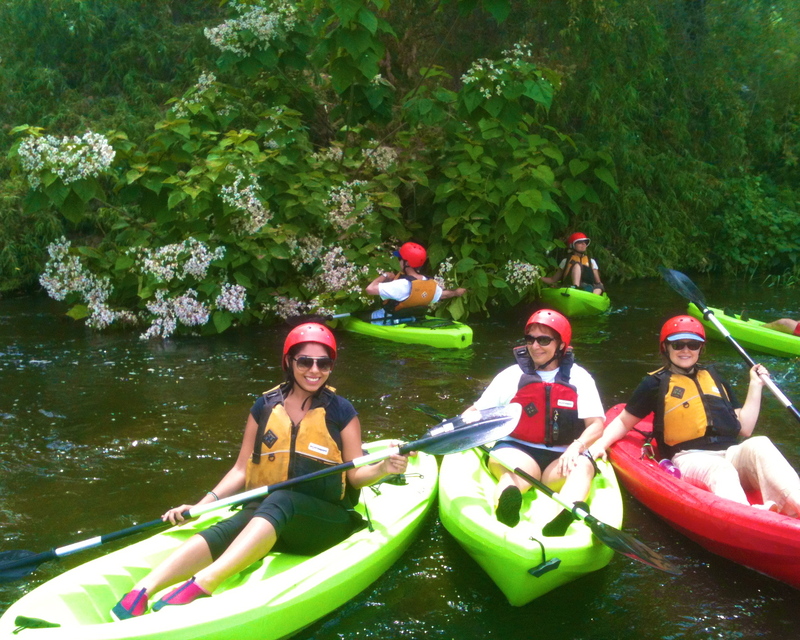 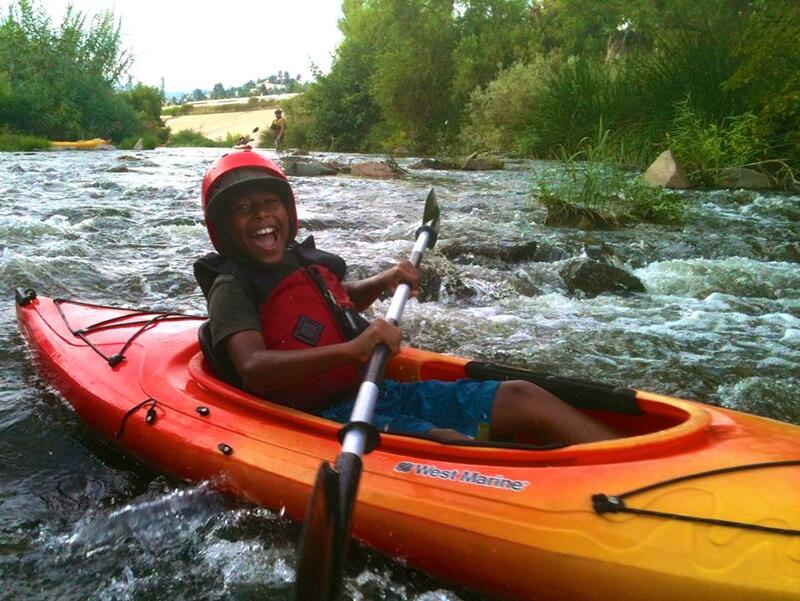 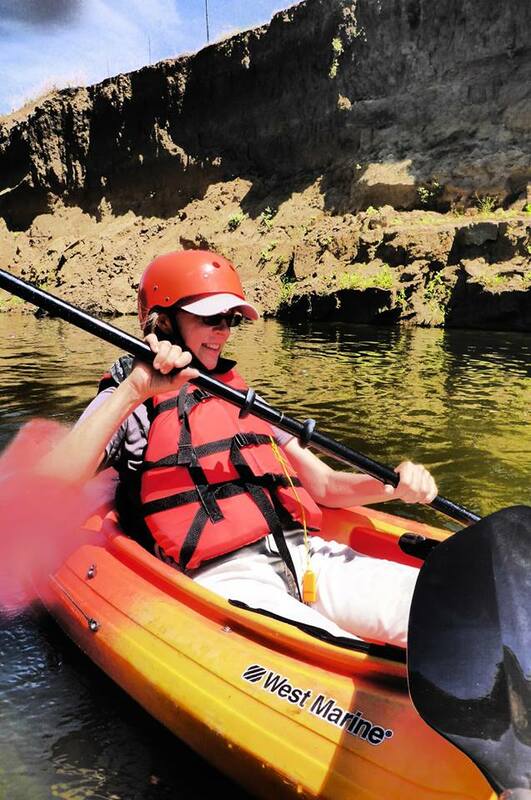 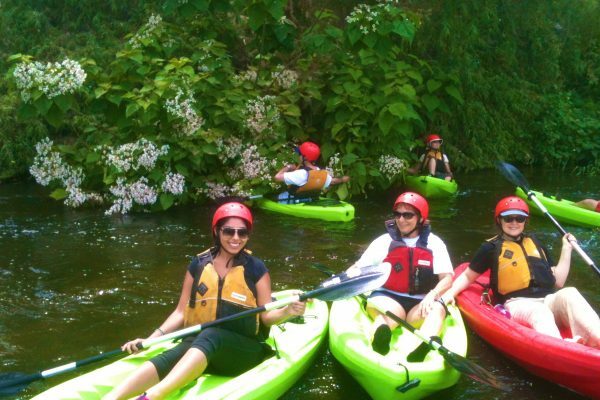 Our kayaking season typically runs Memorial Day (late May) through Labor Day (early September).